Design 101- Work your Neutrals! 5 super easy ideas! Okay, so there is nothing new about neutrals. 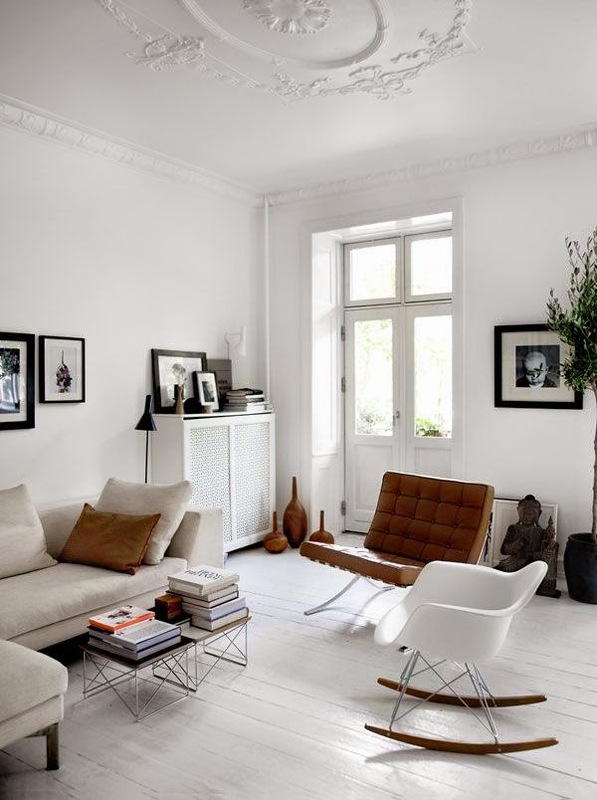 Decorating in a neutral tones isn't easy. But these rooms make it look easy! 1. 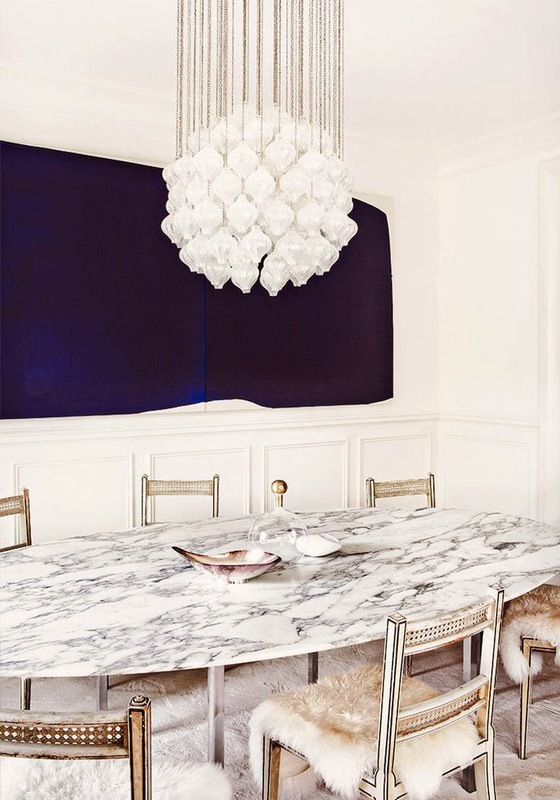 Add a graphic piece of art in a neutral colour (like Navy, Black, or Gray). 2. 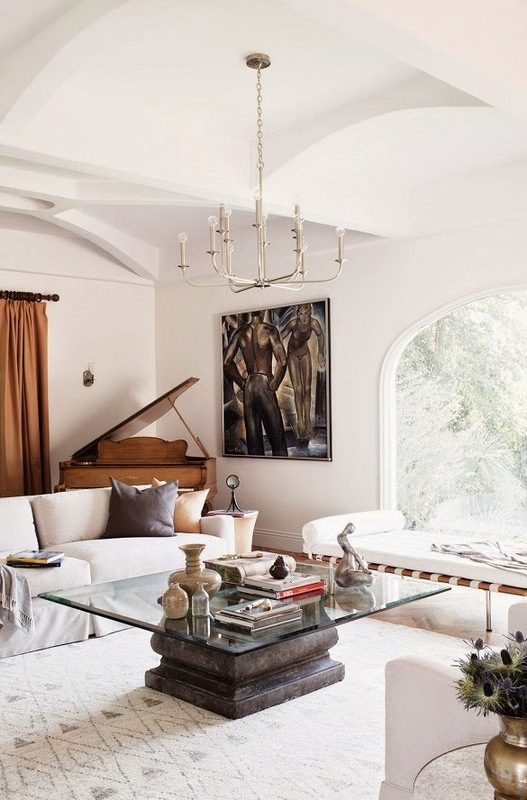 (Because there are 2 examples here) Add a crazy gorgeous focal piece to your room, like this chandelier! 3. 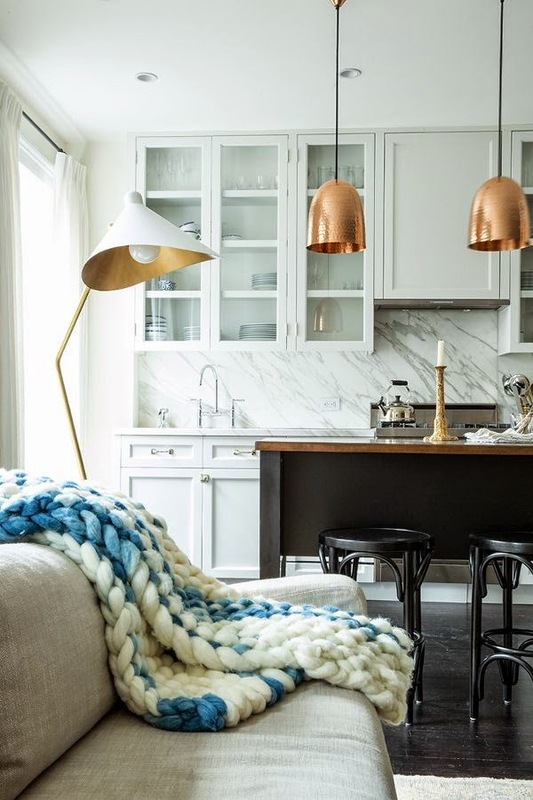 Add warmth with an accent (neutral) tone. The caramel colour in the chair and the wood tones warm up the space. Another fine example of this. 4. Throw in some copper or gold. 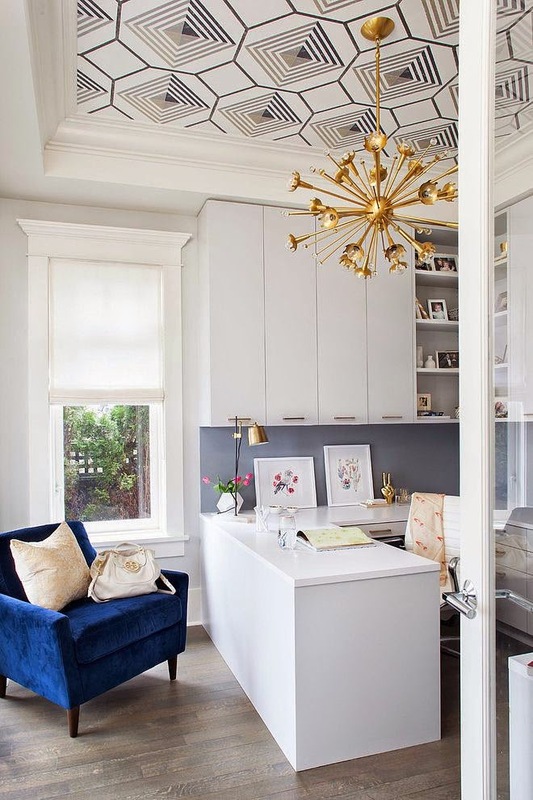 Nothing makes a space look more polished than some gold accents. Hate gold? Try bronze, or polished nickel. 5. Introduce a shot of colour. Your space is otherwise neutral? Show off your fun edgy side and have 1 colourful element. A chair, a piece of art, or if your too scared a simple throw! The best part is, it can be any colour you want!!! So what do you think? Feel like elevating your space a bit with a colourful choice? What colour do you love seeing in a room? Is it just me or are those 3 chandeliers above the most gorgeous you've ever seen?